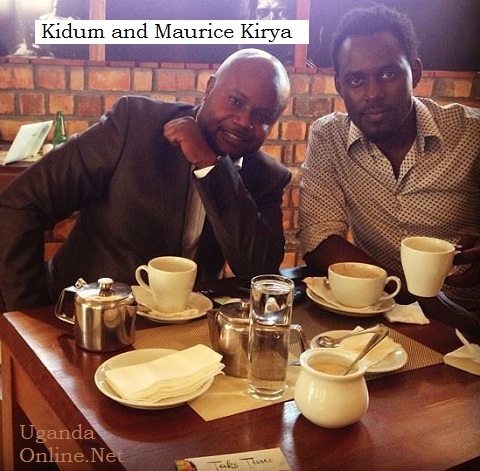 Burundi's Jean Pierre Nimbona aka Kidum is in town and already in talks with our very own Maurice Kirya. 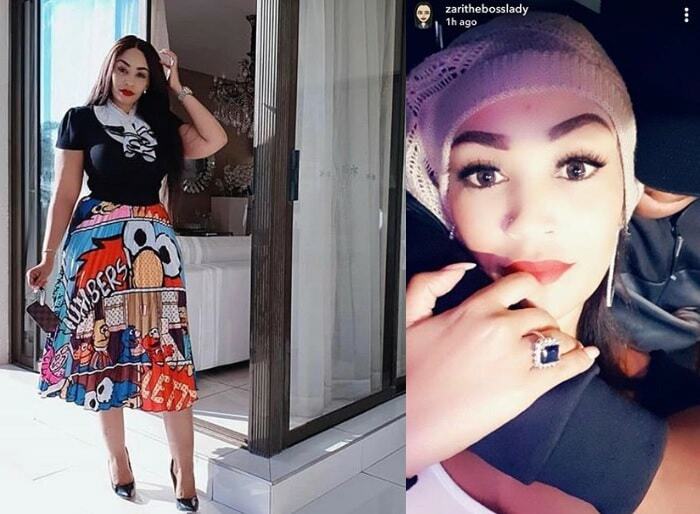 The two were seen at Maurice Kirya's Garden City based The Sound Cup holding talks, something that has left fans pretty excited even before the song is out. "With the legendary Kidum at @thesoundcup, we are planning a collaboration and we are super excited about it," Maurice noted on his wall. We all know Kidum for having teamed up with Juliana to release 'Haturudi Nyuma' and now, him collaborating with Maurice Kirya is a combination that fans should look forward to. One wrote: "Now that's one collabo I'm waiting for, I'm sure, it will blow us all." Kidum has a collabo with Nameless, a top Kenyan artiste, he has just done one with TPF3 Winner, Alpha and now, Maurice Kirya will soon join that list. 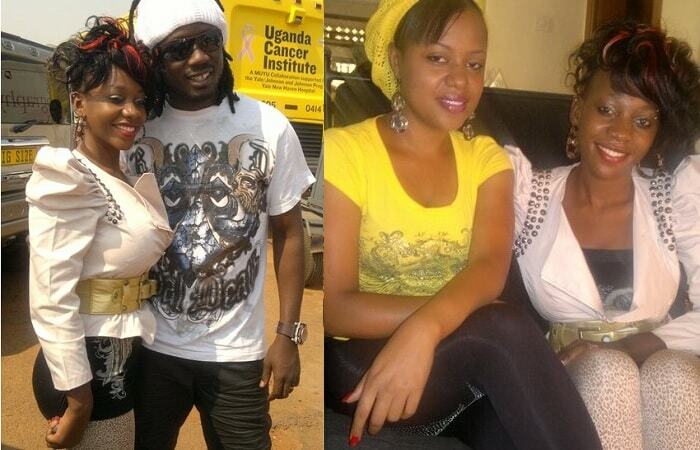 Kidum is based in Kenya though he frequents Rwanda and Burundi for performances. He does both secular and gospel music.